If you have multiple computers on your network, you're a candidate for a network-attached storage (NAS) device. 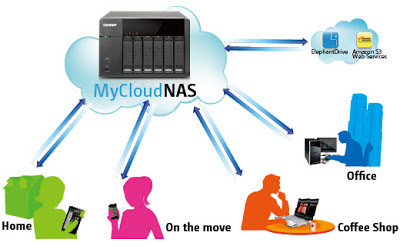 Some NAS servers simply act as a shared volume for backing up and sharing files across your network, while others can do a lot more, such as sharing a printer among your networked PCs, acting as a media streamer or even a surveillance system by supporting IP cameras. You'll find NAS devices with a single drive and those with multiple drives that allow for greater data protection and higher capacities.